QMobile keeps on introducing new smartphones to provide more convenience to its customers. This time QMobile launches two interesting smartphones with multiple specifications. 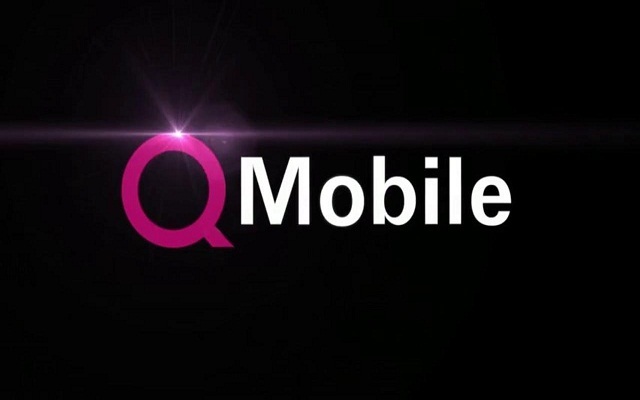 QMobile Introduces two Elegant Smartphones LINQ L20 and W50. Both phones are available in Pakistan to purchase. So if you want to buy a smartphone with multiple specifications at reasonable price, can purchase any of them. 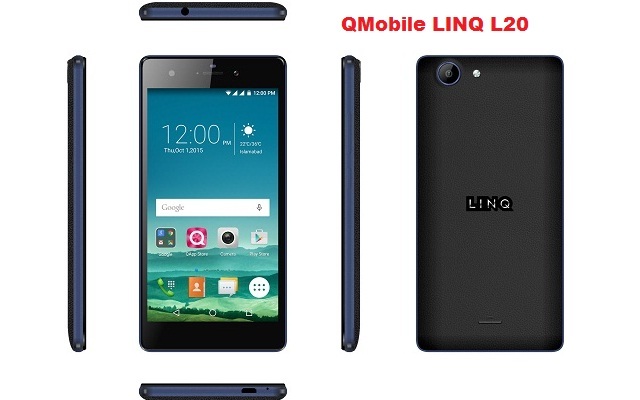 QMobile proudly presenting another addition to the premium Smartphone series LINQ L20. The phone has 3G enable, so you can enjoy the fast internet also. Moreover due to 1.4 GHz octa core processor, you can enjoy high performance of phone as well. 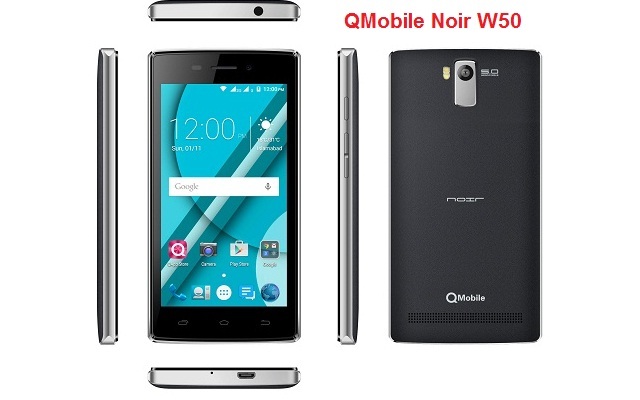 QMobile Noir W50 is a smartphone with multiple specifications. Noir W50 has a stunning 5 mega pixel camera. Capture impressive photos with rear Camera with LED flash and Geo-tagging and a smart front camera for blazing selfies and social networking.